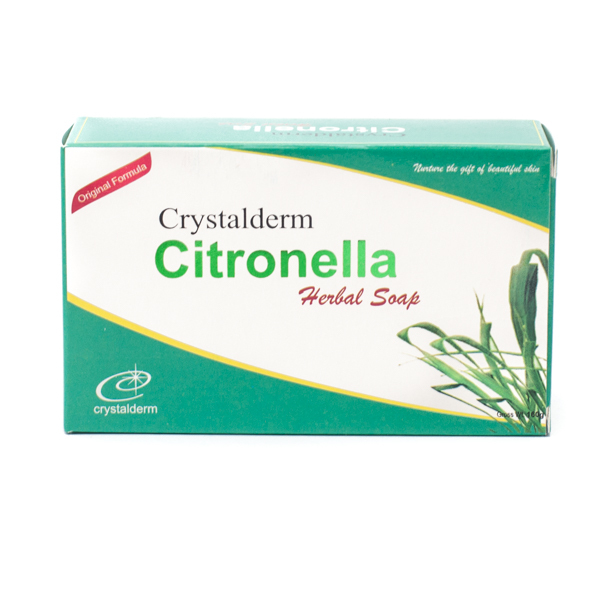 Due to various skin benefits, citronella is used in a number of skincare products including sunscreen lotions, acne removal creams, oil control creams, etc.This essential oil is also a good insect repellent. 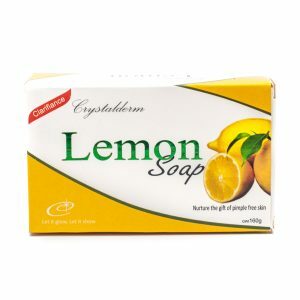 It can be applied on the skin to avoid insect bites, which eventually prevents allergies. 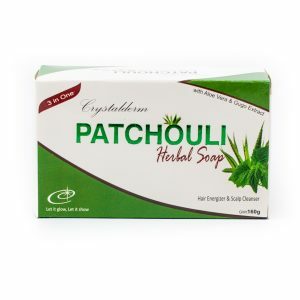 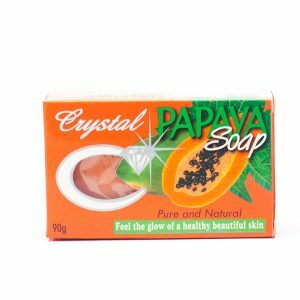 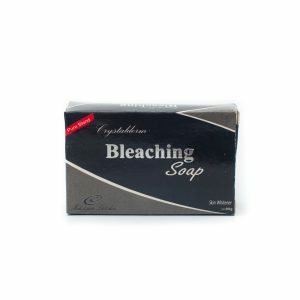 Crystalderm Bleaching Soap is especially formulated with botanical extracts and natural fruit oils that effectively helps whiten your skin and lighten minor skin pigmentation.